Quality and service is always here at Madonna di Campiglio! Come and find our new Winter Sports Equipment Hire Shop at 6 Via Vallesinella, in Madonna di Campiglio. You will find everything you need for your winter holiday and more! Contemporary equipment, always perfectly prepared by our expert skimen. 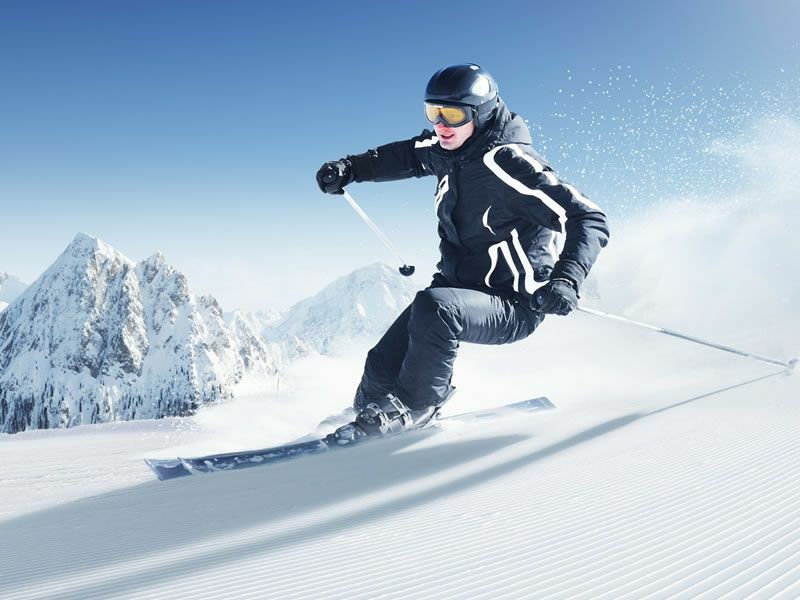 At Olimpionico Sport2 we cater for, as well as skis and snowboads from the big brands, boots, helmets, and much more! In our new location you will find the same service as you'd find at any other of our locations! 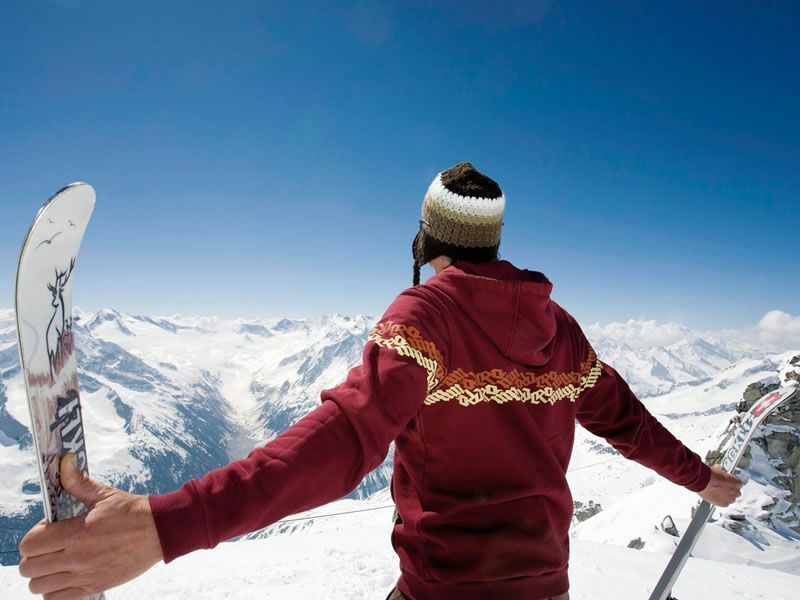 Olimpionico Sport: skiers for tradition! Always right in the heart of Madonna di Campiglio, your every need fulfilled for you holiday in the snow! Come and find us in Madonna di Campiglio, in Piazza Righi 15, in our long-established Ski Hire shop with winter sports equipment. We satisfy any need, from amateurs and novices, to pros. 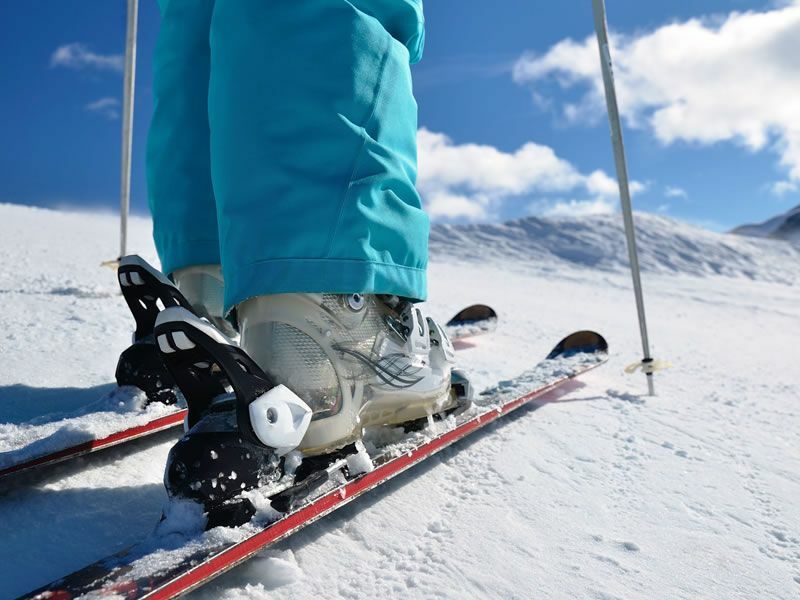 With care and proffessionality, we know how to advise you of the best equipment to accompany your holidays on the snow and more! Our ski park is contantly renewed, you will therefore find contemporary models in the best condition. We only offer the best brands on the market to guarantee the best safety on the slopes. Our offer is complimented by a huge choice of accessories: boots, helments, protection etc. Page rendered in 0.0515 s.